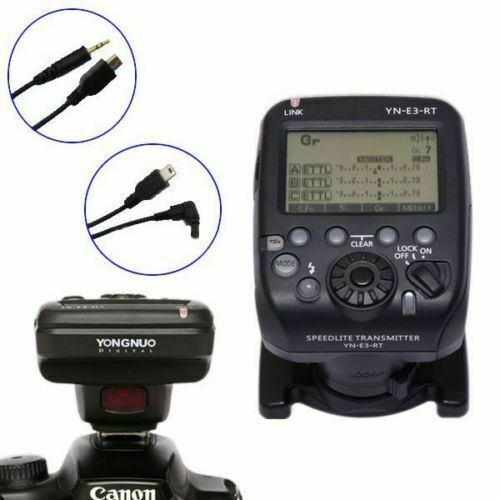 The YONGNUO Speedlite Transmitter YN-E3RTII is a transmitter for wireless flash flash shooting. 1 x Yongnuo YN-E3RTII Speedlite Transmitter. 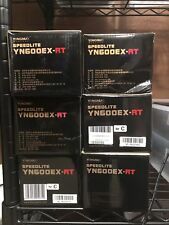 Yongnuo YN600EX-RT, YN600EX-RT II, YN968EX-RT. 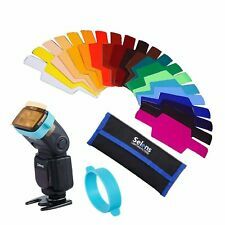 Supports ETTL Ratio, Flash Exposure Compensation, Flash Exposure Lock, Flash Exposure Bracket, Modeling Flash. excellent products to remotely control your flash. Its perfect! I have ordered second one.